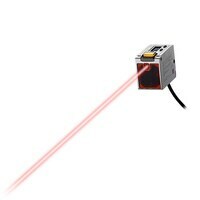 Self-Contained Full-Spectrum Sensor LR-W series This Full-Spectrum sensor features unmatched detecting capabilities that allows it to complete the simplest to the most complex applications with ease. Built-in amplifier photoelectric sensors PZ-G series High-power, dual LED-type photoelectric sensors for improved performance and ease of use. 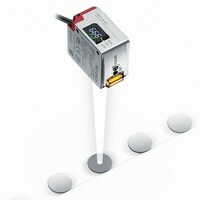 Built-in amplifier photoelectric sensors PZ-V/M series Automatic calibration type. 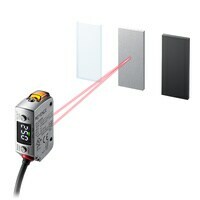 Virtually eliminates all detection and stability problems inherent with conventional photoelectric sensors. 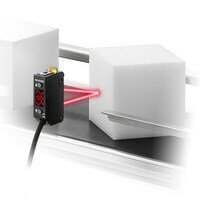 Heavy-duty Photoelectric Sensors PX series The new PX Series heavy-duty industrial photoelectric sensors. 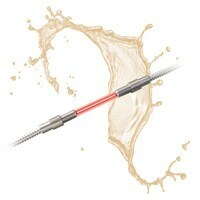 Rugged industrial sensors designed for use in harsh environments. 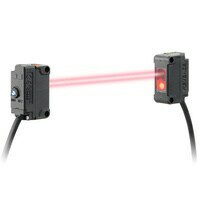 RGB Digital Fibreoptic Sensors CZ-V20 series Digital, 7 light colour combinations RGB fibreoptic sensor with 16-bit accuracy. 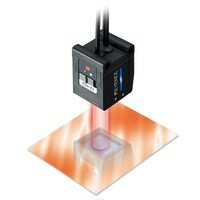 Including a new UV sensor head, lustre detection head, 2-colour digital display and unique colour element detection. 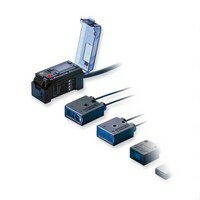 Detects targets conventional sensors cannot. 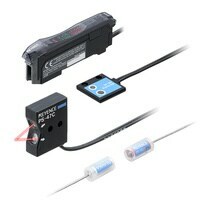 RGB Digital Fibreoptic Sensors CZ series Digital, RGB fibre optic sensor with 2-colour digital display and 3 sensing modes. Detects targets conventional sensors cannot.